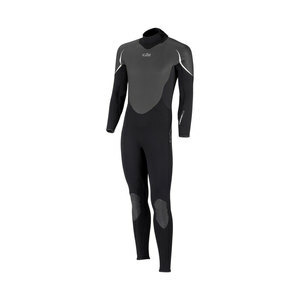 The Gill Full Arm Wetsuit offers youth sailors a combination of cutting edge materials and functional design. 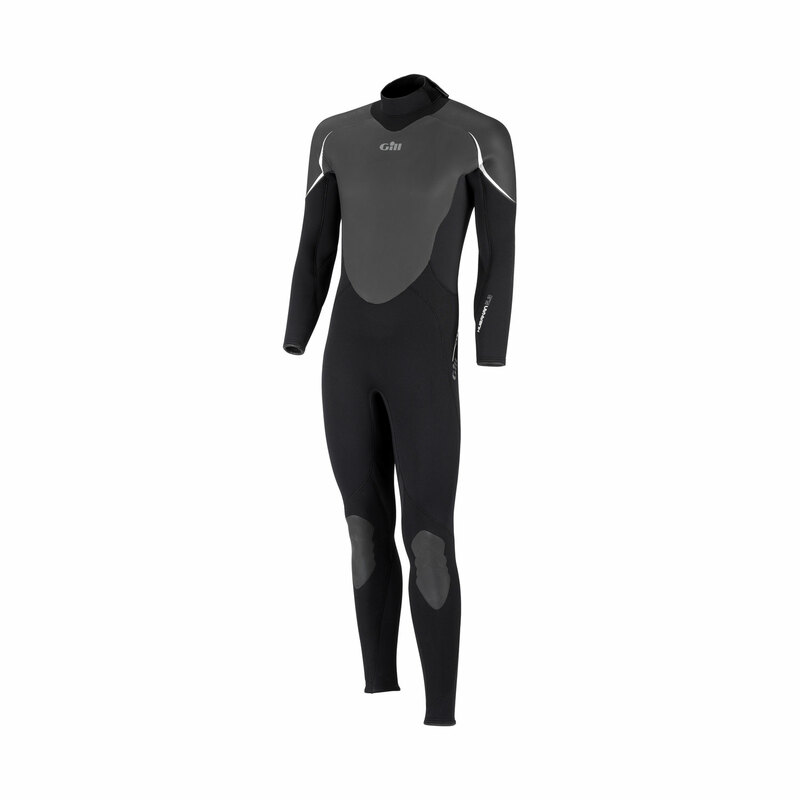 Developed for the dinghy sailor, this suit offers protection from water, the cold and wear generated through contact with the boat. Free returns. Protected by the Gill Guarantee.